Home · Planned Community · Want to Live in a Planned Community? These Are the 6 You Need to Check Out. Want to Live in a Planned Community? These Are the 6 You Need to Check Out. Buying a new home isn’t only about the house itself. It’s also about the lifestyle you envision living. That’s why you should be excited to call the Mid-Atlantic region home because this area is home to an incredible selection of master-planned communities. Think of a planned community like a resort you get to come home to every day. Great homes are a staple of planned communities in our area, but it’s really the exceptional amenities that set them apart. All-inclusive living, featuring things like pools, sports courts, fitness centers, open spaces, nature trails and even in-community shopping, dining and schools, is the highlight of owning a new home at a master-planned community. Sound like a place you’d like to call home? Here are the six planned communities you should check out in the DC metro area. Developed by Brookfield Residential, this community features single family homes and townhomes in an all-inclusive location near Winchester, VA. With a 71,000-square-foot rec center, pools, playgrounds, dog park and so much more, it’s quickly become one of the most popular communities in Northern Virginia. 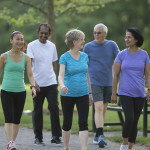 From Toll Brothers, Arundel Forest is the epitome of community. 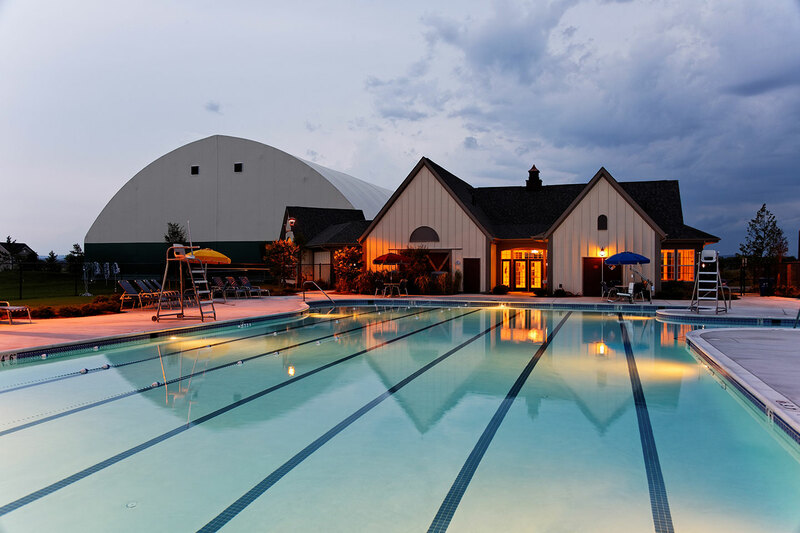 It features exceptional amenities such as a resort-style pool and a network of trails, plus beautiful homes — all in a convenient location in Severn, MD. Also developed by Toll Brothers, this planned community offers active-adult condos (55+) and single-family homes. It’s also home to an Arnold Palmer Signature Golf Course, two luxury clubhouses, on-site schools and so much more. 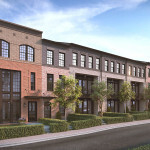 Toll Brothers brings together luxurious, upscale living in a stylish, all-inclusive package at Lenah Mill. It features four collections of single-family homes, but no matter what design you choose, you’ll get access to the luxurious clubhouse, pools, tennis courts, fitness center, amphitheater and more. Located in Fredericksburg, this Toll Brothers-developed community brings together the best of a master-planned community, vibrant Fredericksburg culture and active-adult living. Featuring a bocce ball court, fitness center, clubhouse, pools and more, this gated community is one not to be missed if you’re looking for an active-adult home in the Mid-Atlantic region. Another 55+ planned community from Toll Brothers, Regency at Creekside offers luxurious main-level living in a scenic, amenity-rich location. Highlighted by a 9,000-square-foot clubhouse and pools, this gated community is a gem in the Northern Virginia countryside. Want more information about these planned communities? 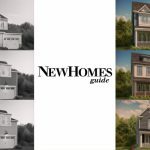 We previously offered The Planned Community Lifestyle as a free add-on to your existing New Homes Guide subscription, but now we’re excited to announce that it’s offered as an additional section in every copy of the printed magazine — be sure to reserve your free copy here to get all the information about these sought-after communities.